Sending and receiving picture messages or other MMS texts from a Google Pixel 2 XL is easy. However, sometimes, your Android’s MMS does not work. Here are 6 easy and quick ways to fix Google Pixel 2 XL not sending or receiving picture messages. 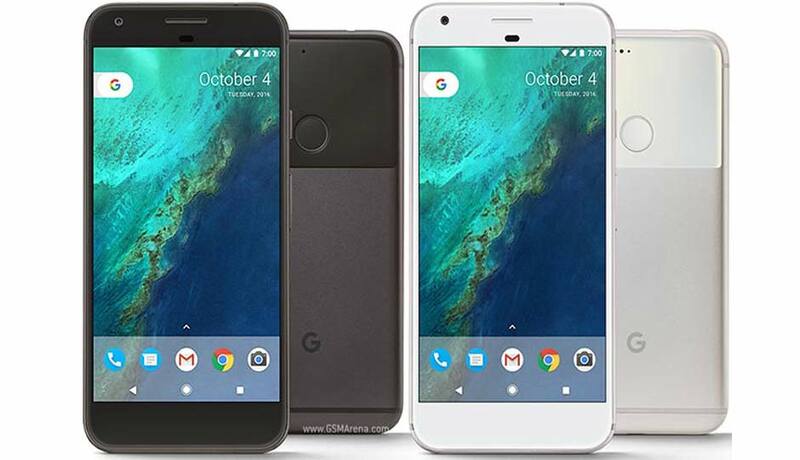 The reasons why your MMS messages may not send or come into your Google Pixel 2 XL varies. My advice is to take it to your carrier (ATT, Verizon, etc.) to have them properly setup the phone for MMS. However, to try to fix it on your own, these are the most common issues and fixes. Do you have a wireless signal? Check to see that you have service or if you accidentally enabled Airplane Mode. If Airplane Mode is off and you have good signal then you can check your message center number and ensure that it is correct. The first thing to do here is to restart your Google Pixel 2 XL. Software glitches normally require a reboot to resolve. Once you restart your phone check to verify that you send MMS texts. If your Pixel 2 XL still can’t send or receive pictures, then press and hold the volume down and power keys simultaneously for 10 seconds or more to do a forced reboot and try again. The forced reboot soft resets your Pixel 2 XL but does not erase any files, photos, or other data. It simply closes all apps and reloads the phone’s memory. If you have lots of messages in your inbox and many with attachments, try to delete unnecessary ones to make room for new multimedia message. It may take some time for the device to search for available networks. Tap on any other network but your own network operator. Your phone will try to register with that network but it will fail. Then, tap on your own network operator. Restart your Android and check to see if the problem resolves itself. On the Home screen, swipe up on an empty space to open the Apps tray. If your Google Pixel 2 XL still cannot receive or send MMS picture messages then you can hard reset your Pixel 2 XL to see if this fixes the problem. However, remember that you can always take it your carrier first for help.